Polaris’ can now guide a user to an optional conference room. The guidance is similar to how it would lead a traveller from one place in an airport to another. Balance while waiting for instructions from a user. Present the user with an interface, from where different POIs (from the MapsIndoors CMS) are found. Pictures, text, and location of each PIO can be seen, and when a POI is chosen, the user can ask to be guided to that POI. The user is then presented with an estimate of the time it will take to go there, and so the journey begins, and the user can follow Polaris to the conference room. During this ‘journey’ the user can stop and start Polaris, and when arriving at the destination, the user is told so. Also a new conference room can be added to the MapsIndoors CMS, and shortly hereafter it will appear on the Polaris interface, where it can be selected as a new destination, and a new journey can begin. The Danish Chamber of Commerce is the network for Trade, IT, Industry and Service in Denmark. 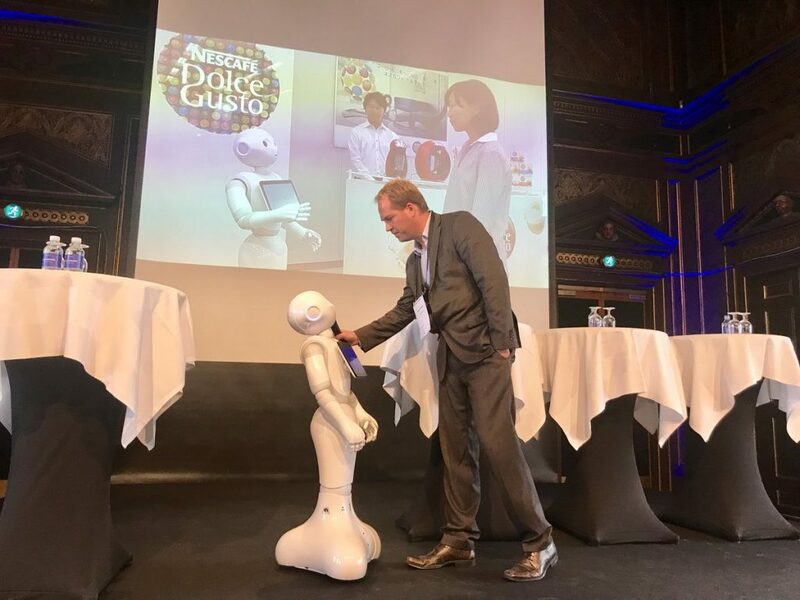 On October 3 2018, the Danish Chamber of Commerce opened the doors to Advisor Day 18, which focused on the future labor market and skills. In focus among other things, was n what new technologies mean for the Danish and international labor market and delve into some of the trends in the advisory industry that we are currently witnessing. 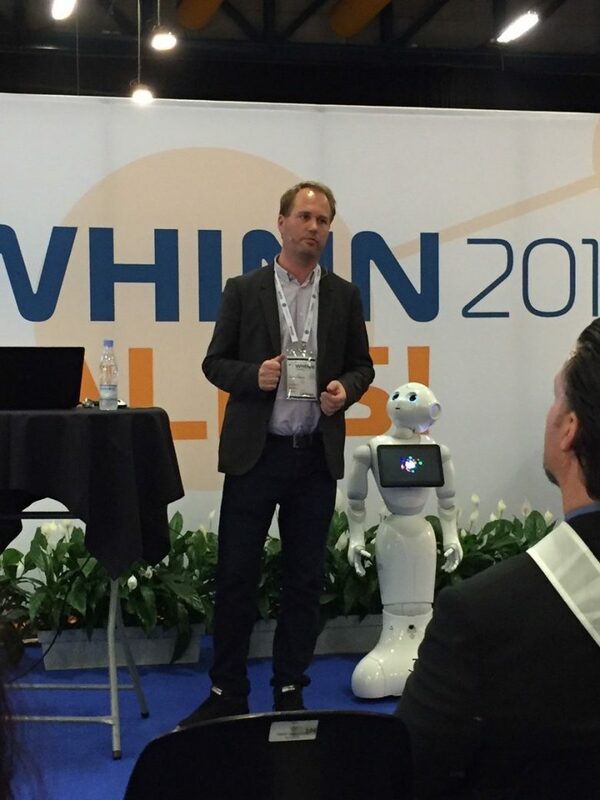 Søren Tranberg gave a tech talk on what robotics will impact advisor business. MSSM is an annual conference where the maritime industry meets on safety, health and environment. The Blue Denmark can experience lectures, workshops and presentations. The conference is a great opportunity to meet colleagues across organizations and expand their network in the industry. The conference’s goal is to gather shipping companies, authorities, research, companies and maritime schools working with the working environment, safety, health, well-being, cooperation, management and the environment at the office and at sea. You can find lots of inspiration – also at the conference industry exhibition. Here, Blue Denmark shows some of the results that help ensure that the industry can maintain its high level of safety and a good working environment – even in the future. In the next three years, Robot Union will select 40 start-ups that will develop projects, in the field of robotics, which are linked to the manufacturing, agri-food, health and civil infrastructure industries. There is a clear need to stimulate European start-ups and SMEs in the robotics sector to develop novel and innovative technology with the potential to open new markets at the international level. The aim of the Robot Union acceleration program is to discover, support and fund innovative projects in the robotics industry. Robot Union will address the two major barriers that hinder the development and market uptake of robotics technologies for entrepreneurs and start-ups: the elevated setup costs and the lack of awareness of potential benefits of robotics. The use of robots in digital signage is on the verge of a major breakthrough, as robots can move physically and thereby improve communication and interaction significantly compared to stationary digital terminals. 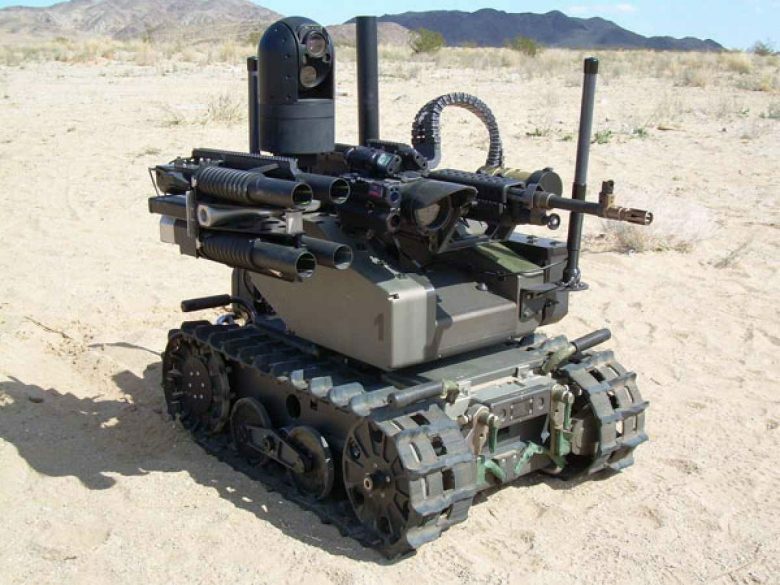 However, existing robot platforms are still difficult for most programmers to use, not suited for human-robot interaction or simply too expensive. This project will revolutionise the market for digital signage by developing a high-quality robot platform featuring state-of-the-art robot navigation algorithms that are easy to use for app programmers everywhere. This will make it fast for non-robot developers to create and maintain new robot applications, which can be used for interactive digital signage, as a tool for wayfinding, information, entertainment and advertising within retail, transport and healthcare. 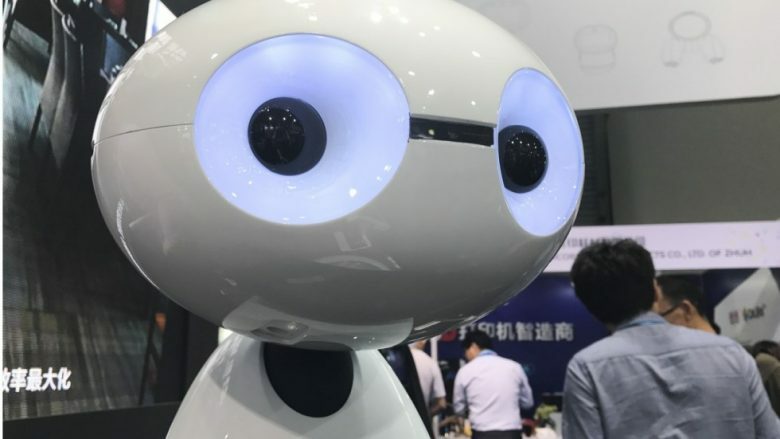 The robot will tap into the market for service robots which is expected to reach USD 23.90 Billion by 2022, at an annual growth rate of 15.18%. In the future, passengers and staff at airports, hospitals and other logistics hotspots around the world will receive a helping hand from an entire army of autonomous robots which will increase the service level, people flow and safety. Together we partners, we have successfully received 2 millions dollars in funding from the Danish Innovation Fund. The current robot prototype is built as an autonomous robot balancing on a ball. The body is one and a half feet high and the head consists of a tablet computer. Interaction with users will work like other digital assistants like Apple Siri or Amazon’s Alexa. 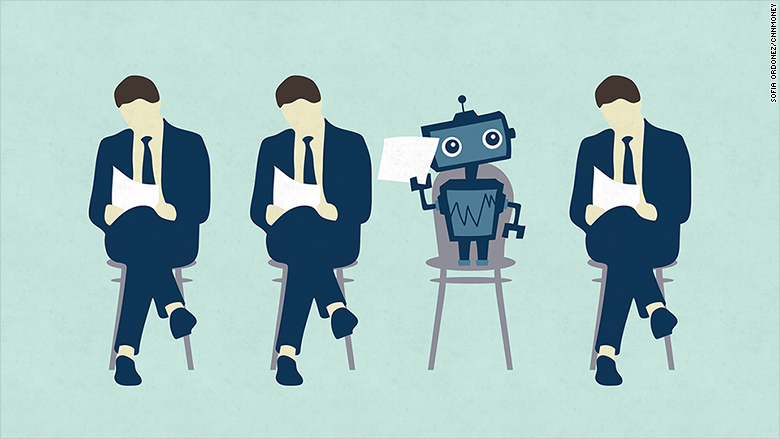 McKinsey Global Institute’s latest report, Jobs lost, jobs gained: Workforce transitions in a time of automation, assesses the number and types of jobs that might be created through 2030 and compares that to the jobs that could be lost to automation. The key finding is that while there may be enough work to maintain full employment to 2030 under most scenarios, the transitions will be very challenging—matching or even exceeding the scale of shifts out of agriculture and manufacturing we have seen in the past. About 60 percent of occupations, at least one-third of the constituent activities could be automated, implying substantial workplace transformations and changes for all workers. WHINN is one week with conferences, side events, exhibition, matchmaking and networking activities – all within health and innovation. At WHINN, you will gain new knowledge, inspiration and insight in the newest research and international trends. Several conferences, events and initiatives are part of WHINN. The result is unexpected encounters and new contacts, which could be the beginning of new business, new collaborations and new opportunities. Be inspired by new perspectives: WHINN creates meetings between CEOs and end-users and between clinicians as well as decision makers.